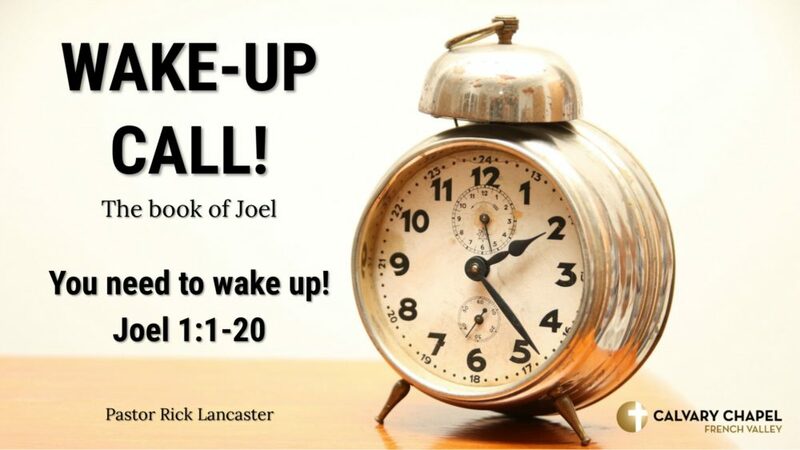 Pastor Rick Lancaster concludes a series through the book of Joel. Amazingly, God lets us choose how we want to live this life. With that choice comes responsibility to live in accordance with God’s will. God chooses how He responds to us based on our choices. Our choices matter to God. From Series: "Joel - Wake-Up Call!" More From "Joel - Wake-Up Call!"